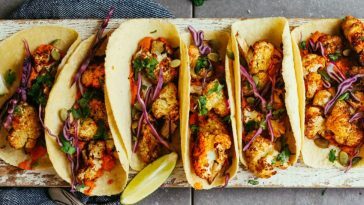 17 Weight Loss Breakfast Bowl Recipes You Will Love In The Morning! A healthy, well balanced breakfast is one of the most important aspects in a complete, nutritious diet. 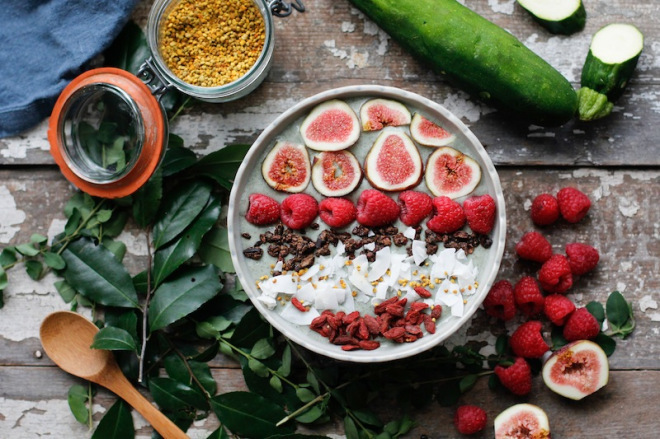 Studies have shown that skipping breakfast can lead to over eating later on in the day, usually with unhealthy, quick snacks that are easy to grab and eat at a desk or during a tea break. 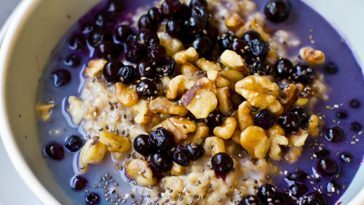 Eating a filling, healthy breakfast can banish your early morning hunger and set you up for the rest of the day. 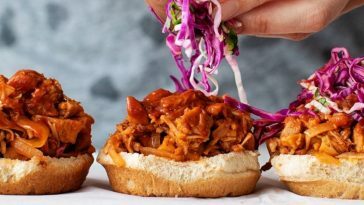 We have collected 17 of the most delicious and nutritious breakfast bowl recipes, some of which you can make the night before, or others that your can make quickly in the morning. 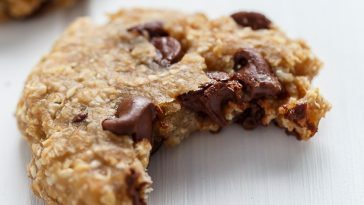 Many of the recipes are oatmeal based, a complex carb that will keep you full for longer and antioxidant packed fruit that will help get you many of the vitamin and minerals you need to feel healthy and energetic! 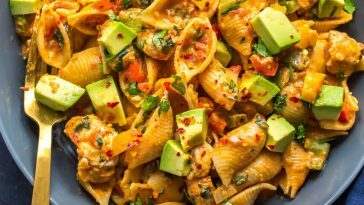 You can share or save the images of your favourite recipes on your social media to help remind you of what breakfast to enjoy tomorrow! 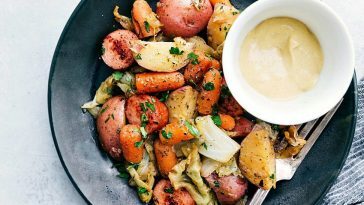 17 Fat Loss Breakfast Bowl Recipes To Help You Lose Weight! 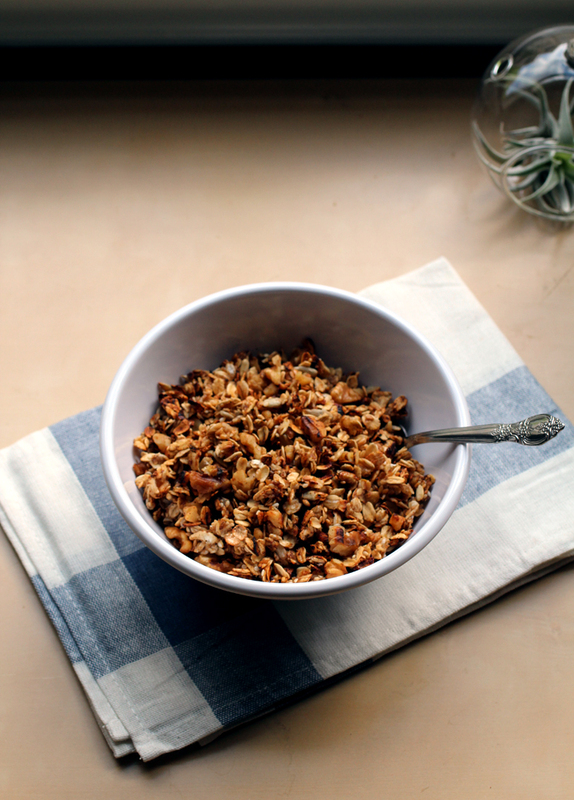 Cookie Dough Breakfast Cereal from ChelseasMessyApron. 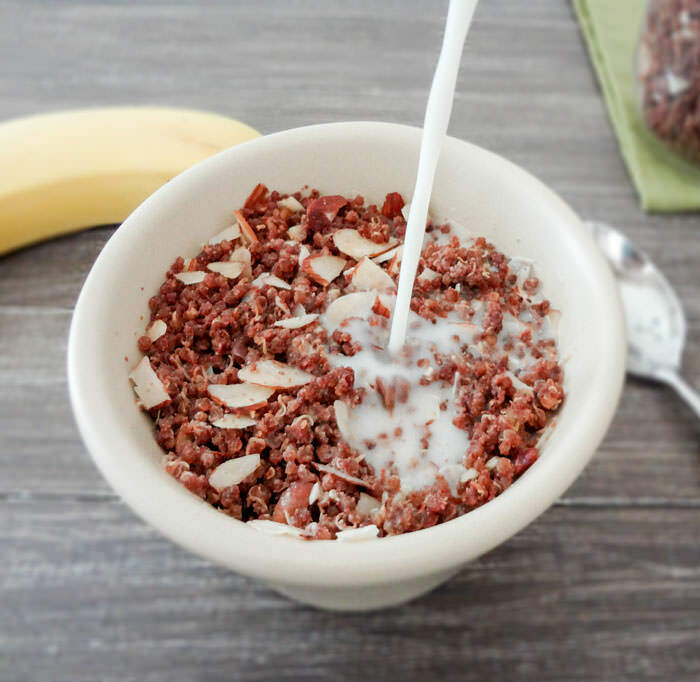 Chocolate Quinoa Cereal from OneIngredientChef. 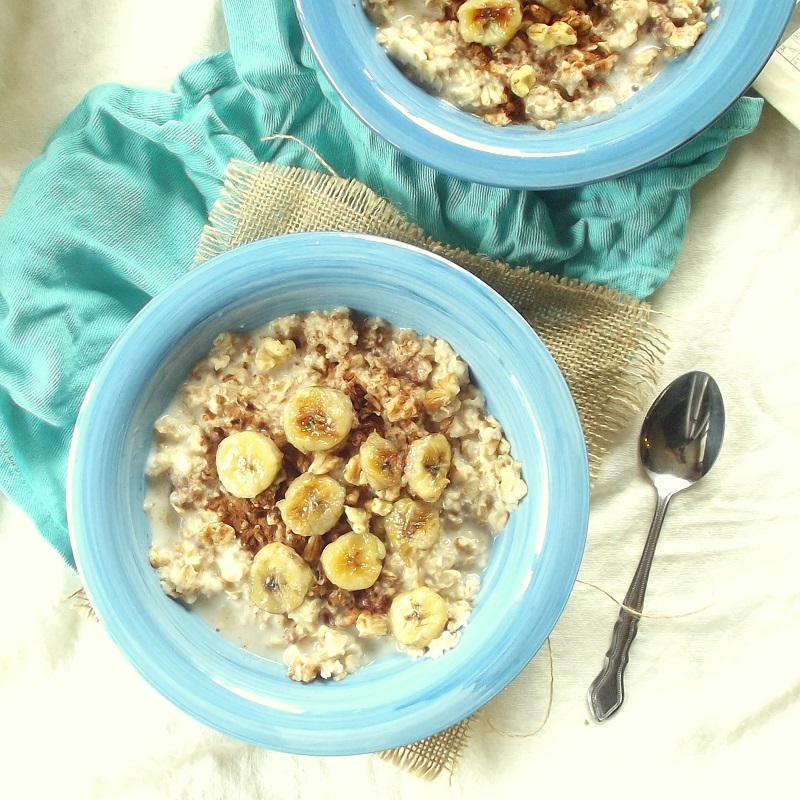 Fried Banana Oatmeal from ConnoisseurusVeg. 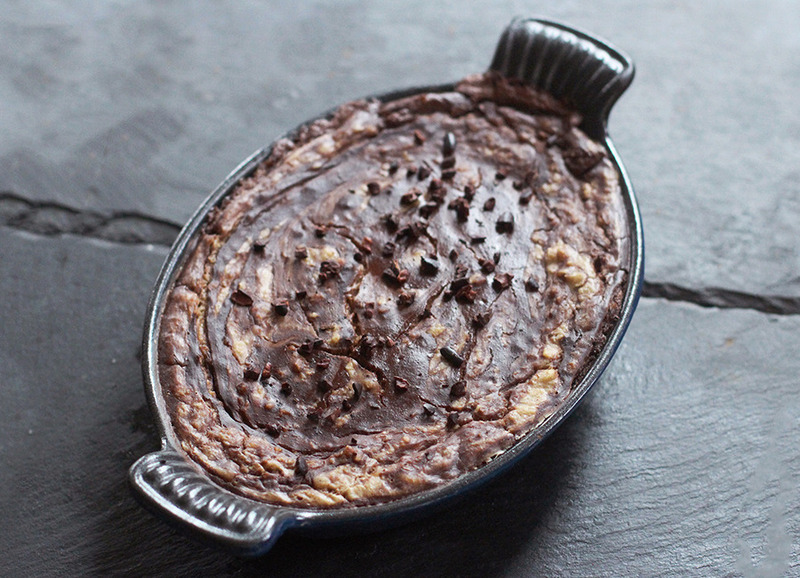 Cookie Dough Oatmeal from HarrietEmily. 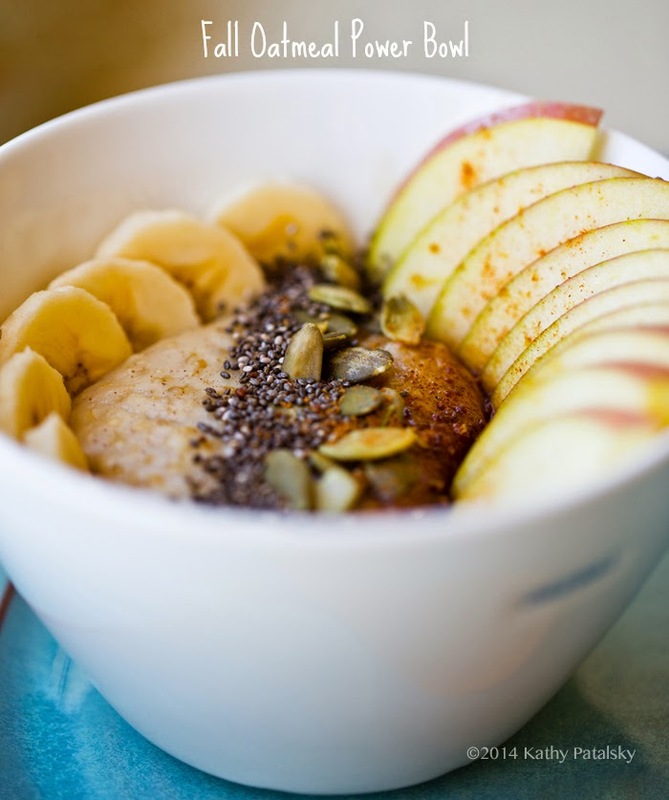 Fall Oatmeal Power Bowl from LunchBoxBunch. 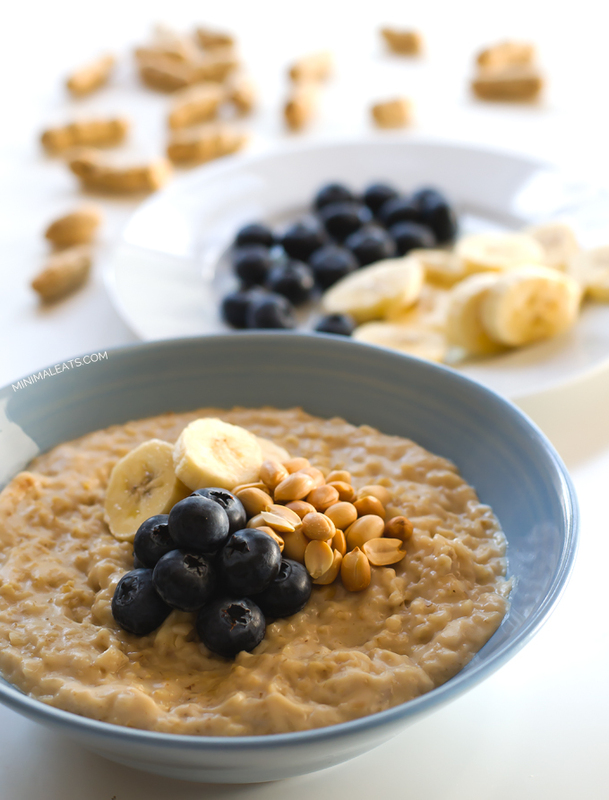 Vegan Blueberry Peanut Butter Oats from SimpleVeganBlog. 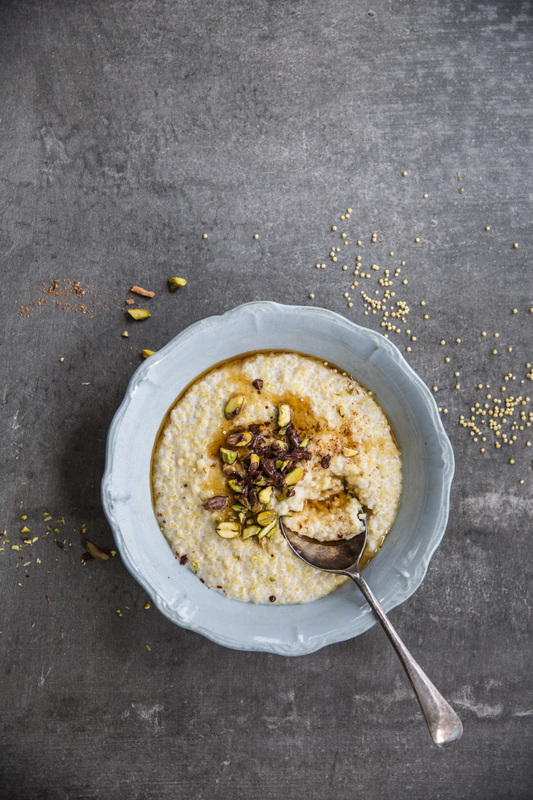 Creamy Coconut Millet Porridge from CookRepublic. 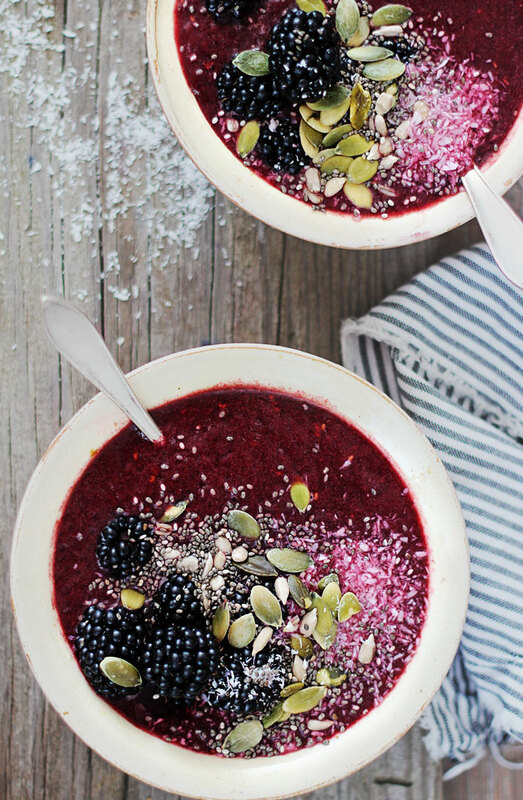 Blackberry Coconut Smoothie Bowl from HelloNatural. 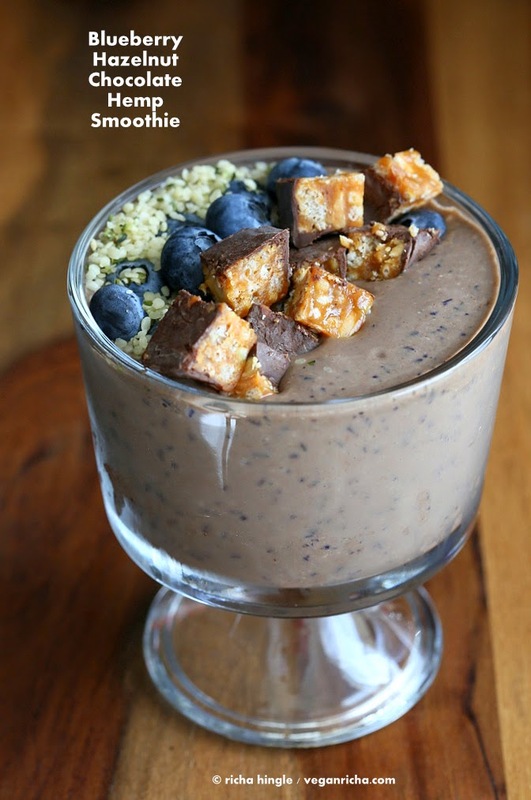 Blueberry Hazelnut Chocolate Hemp Smoothie Bowl with Chocolate Peanut Butter Cup Snack Bars from VeganRicha. Blue Morning Smoothie Bowl from NutritionStripped. 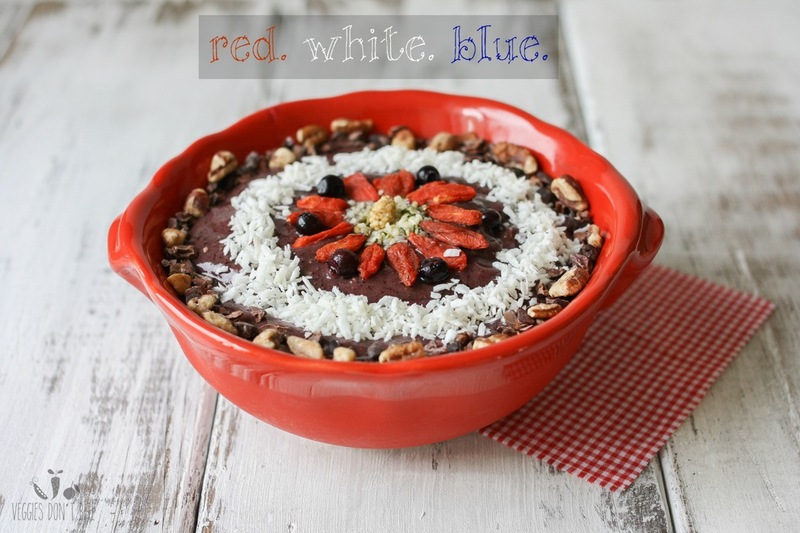 Patriotic Smoothie Bowl- Red, White & Blueberry from VeggiesDontBite. 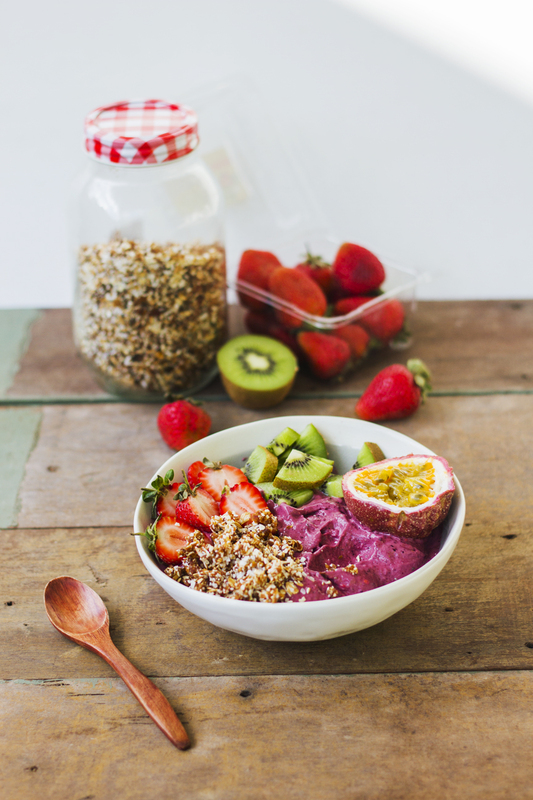 Inner Goddess Raspberry Breakfast Bowls from PinchOfYum. 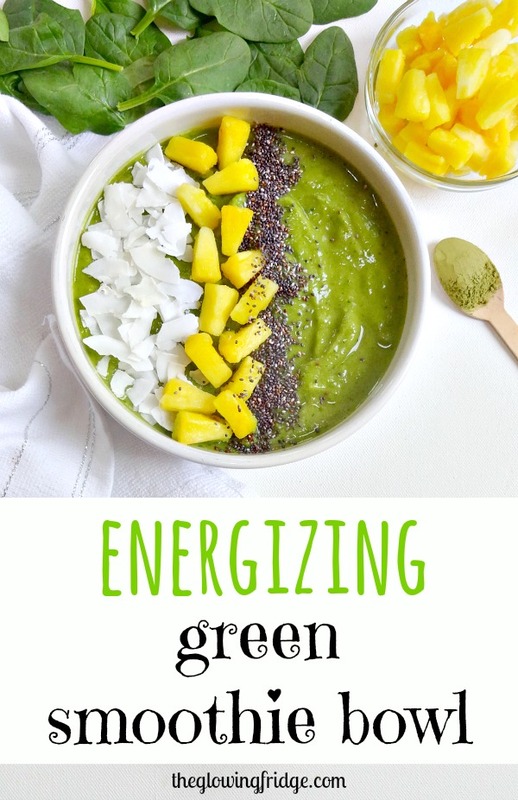 Energizing Green Smoothie Bowl from TheGlowingFridge. 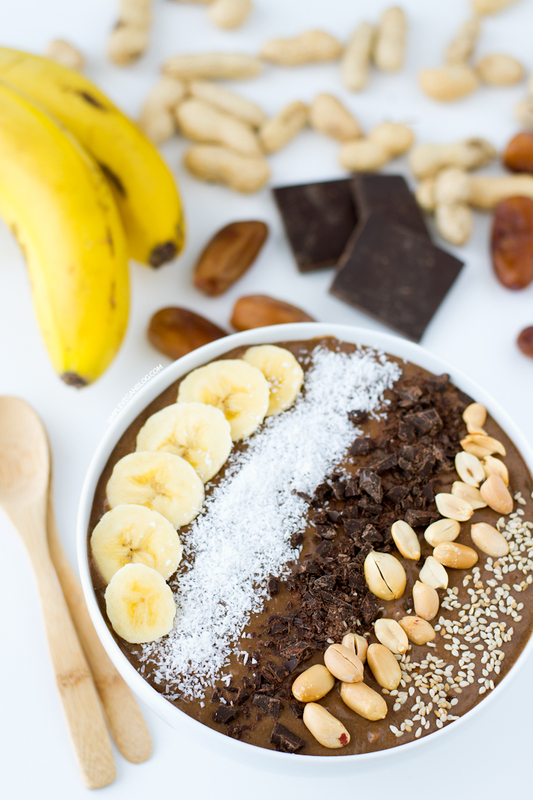 Chocolate Peanut Butter Smoothie Bowl from SimpleVeganBlog. 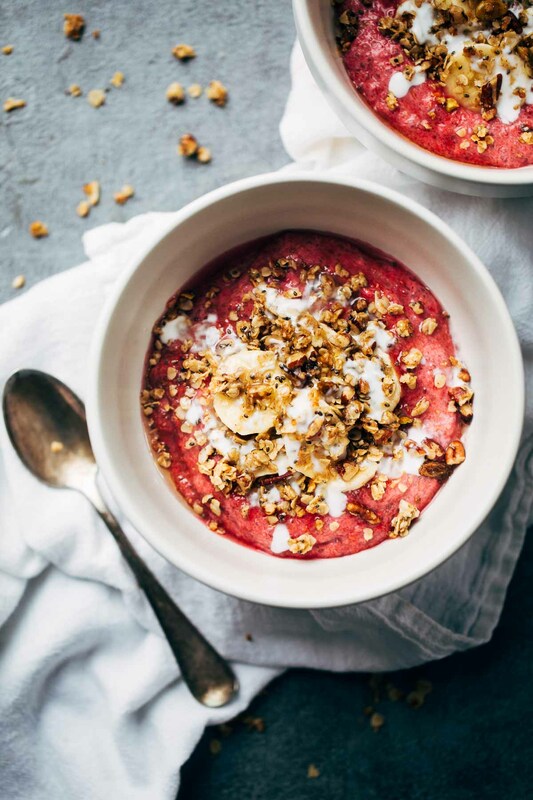 Raspberry Coconut Smoothie Bowl from FoodGays. Previous article 24 New Moms Weight Loss Transformations Losing Their Baby Weight! Next article 60 Mind Blowing Male Weight Loss Transformations From Instagram! Linn Strömberg’s Incredible Anorexic To Fit +42lb Transformation Story! 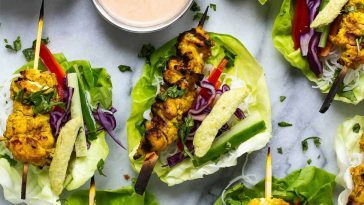 25 Amazing Post Workout Snacks You Need To Be Eating! 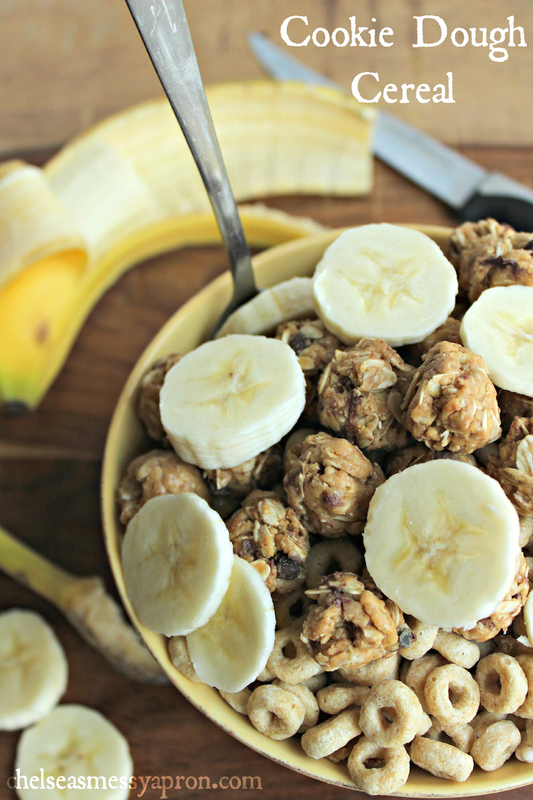 25 Delicious Healthy Alternatives To Your Favorite Guilty Snacks!